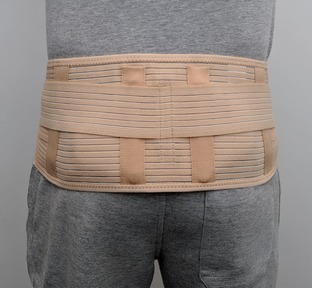 Sciatica affects many people in the UK and is caused by compression or irritation of the Sciatic nerves and causes symptoms including pain in the lower back, buttocks, legs and even feet. 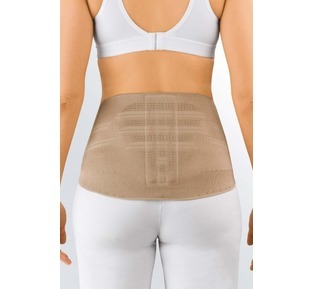 Sciatica can also cause numbness, weakness or a sensation of 'pins and needles' in various parts of the legs and feet. 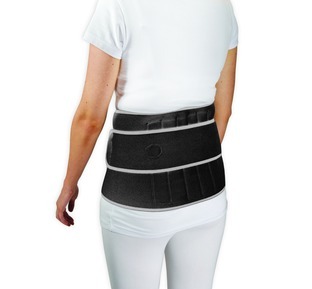 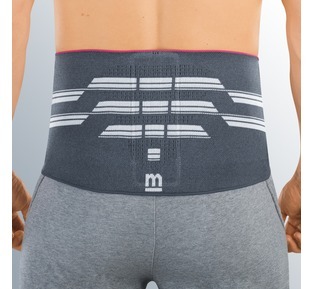 Our Pain Guru has helped us to select a range of products suitable for relieving and treating the pain and discomfort caused by Sciatica including back braces and heat pads and we offer FREE UK Delivery on all orders and a great no quibble 30 day money back guarantee. 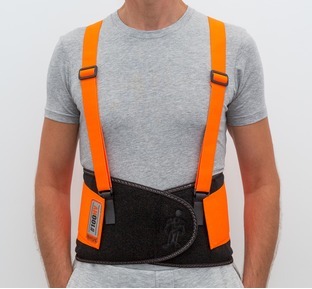 At The Bad Back Company we believe that as well as providing you with a great range of pain relieving products we provide you with the knowledge and support you need to help treat and manage your pain. 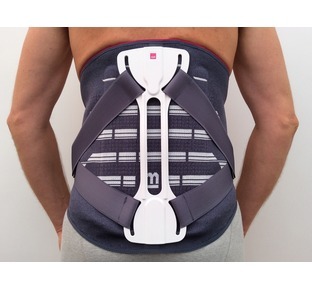 Our Pain Guru has over 20 years' experience as a practicing Osteopath and is always on hand to answer any question you may have about our products or you aches, pains and sprains.Contact our Pain Guru with your questions online today and take a look at our FREE pain guide and Pain Guru Blog for lots of information, hints and tips on managing your pain effectively. 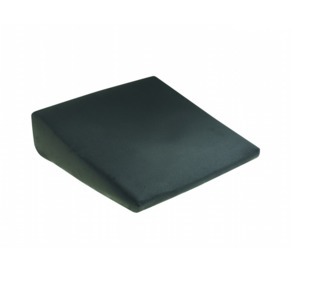 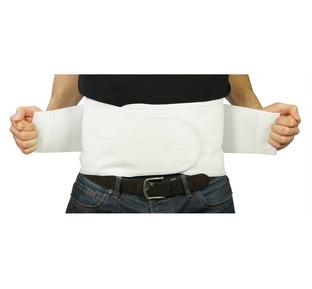 "A high quality branded work wear back support belt in sizes up to 3XL"